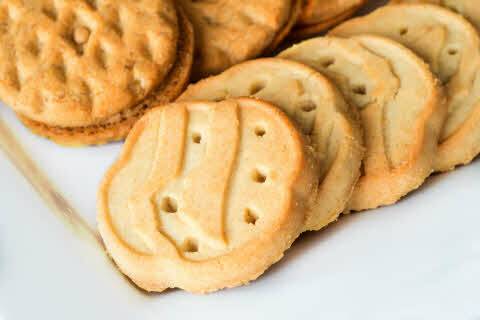 Girl Scouts using TroopWebHostGS and Cub Scouts using TroopWebHostCS now have complete support for fundraising drives. This gives Girl Scouts a great way to manage every aspect of cookie sales, and makes it easy for Cub Scouts to enter and track orders for Popcorn sales. Camping Merit Badge Camping Nights report to show camping nights earned for Camping Merit badge. Attendance Totals By Event report shows participation at all events over a selected date range. The Scouting History report can now be produced for inactive scouts and scouts who have moved to adult status. You can enter captions for a group of photos on the Upload Photos page. Pack 61 just converted from a free trial on August 30 and already has a well designed site with an excellent custom banner. Their About Us page makes a great case for joining their pack! Pack 61 of Southbury, Connecticut, we salute you! Watch these musical sales pitches for our favorite fundraising drives. loyal subscribers of 5 years or longer! Copyright 2015, Web Host Services LLC. All rights reserved.